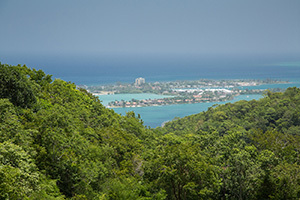 Fifty of Jamaica's most stunning home sites are now available for purchase. 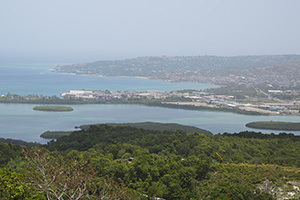 Clustered near the Clubhouse, these premium lots offer breathtaking views of Montego Bay and the Caribbean. We will help guide your home planning from start to finish to make the process of land ownership and home building an enjoyable, stress-free experience. As a lot owner - even before your custom home is built - you will enjoy the exclusive benefits and amenities of The Club at Reading Heights that are among the most stunning and luxurious amenities in all of Montego Bay. The Clubhouse offers meeting facilities, a spectacular heated, salt water, infinity-edge pool, a fitness centre and an extensive BBQ facility-all with fantastic vistas of Montego Bay and the Caribbean. Home lot prices start at US$95,000. Lots are registered with the Jamaica Real Estate Board. Brokers are welcome if you desire. Our attractive Vendor Mortgage Programme and our professional sales team take the complexity out of your purchase. 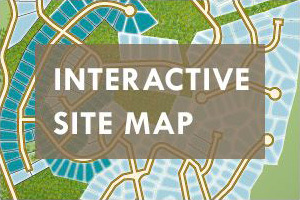 The interactive site map provides a glimpse of select lots’ unique views and vantage points. Visit The Club at Reading Heights to see the peace and beauty that can be yours.